“SMARTLYNE is a one stop solution for emerging retail aspiring to complete and win in digital era." HOW WE HELP RETAILERS ? "We leverage our 50+ years of experience delivering world class technology for clients around the globe. SMARTLYNE is a India specific SaaS solution custom built for emerging retail in India. We reduce the tech adoption cost of retailers significantly with our unique and innovative offering." Having an online presence was never easier. 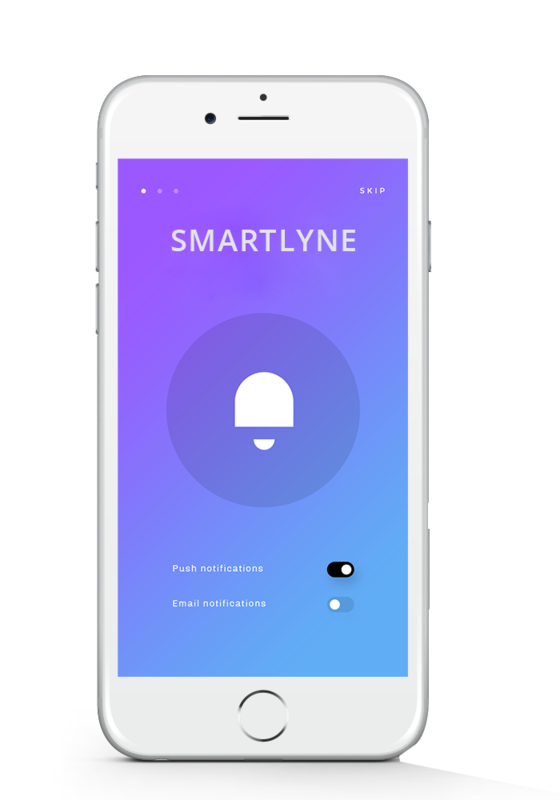 Thanks to SMARTLYNE's vertical specific innovative Omni channel assets, retailers can now effortlessly operate online with their profile. Emerging retail growing at 20% YoY. Indian retail is going through transition. 400 Million Indians are using smartphones / internet services. Merger of online and offline happening on a macro scale. 20% YoY growth of organized/tech-enabled retail.